We offer custom window treatments of all kinds including drapery panels, valance treatments, cornices, roman shades, blinds, shutters and shades. Our fabric window treatments are imagined, designed and handcrafted in our design studio and fabric workroom and our clients buy direct from the craftsperson. We offer free estimates, complimentary design services and offer a complete line of custom blinds and shades from Hunter Douglas, Graber, Norman and others. 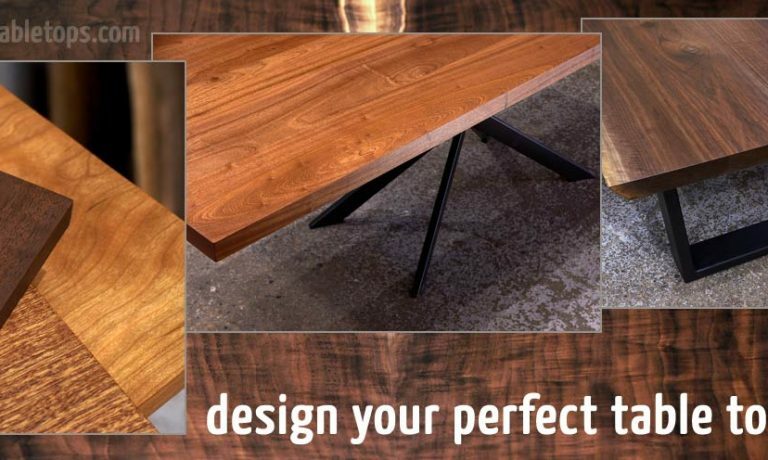 We design and craft our solid hardwood furniture in Crystal Lake and East Dundee, Illinois. 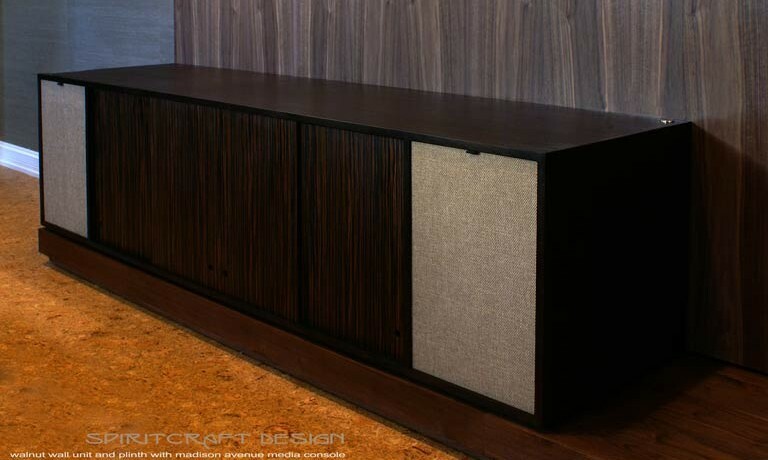 Our solid hardwood furniture is offered in several original design styles and offer custom made hardwood and upholstered furniture. 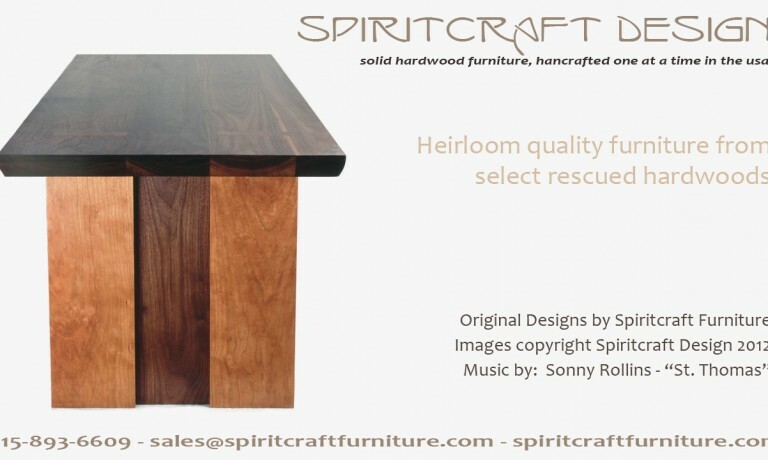 Our heirloom quality furniture is crafted from Rescued Hardwoods (trees that have fallen due to storms or age). 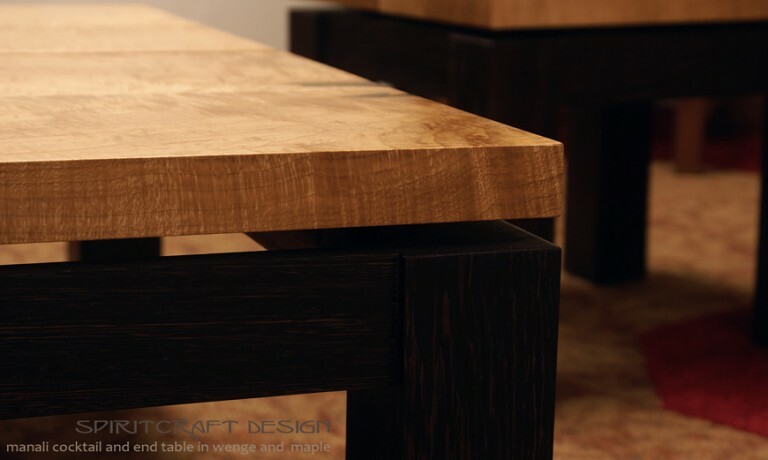 We hand select the finest boards from these large trees and our furniture is unrivaled in terms of hardwood quality, design and craftsmanship. Our upholstery, cushion, bedding and decorative pillows are crafted in house with great attention paid to detail, design and craftsmanship. 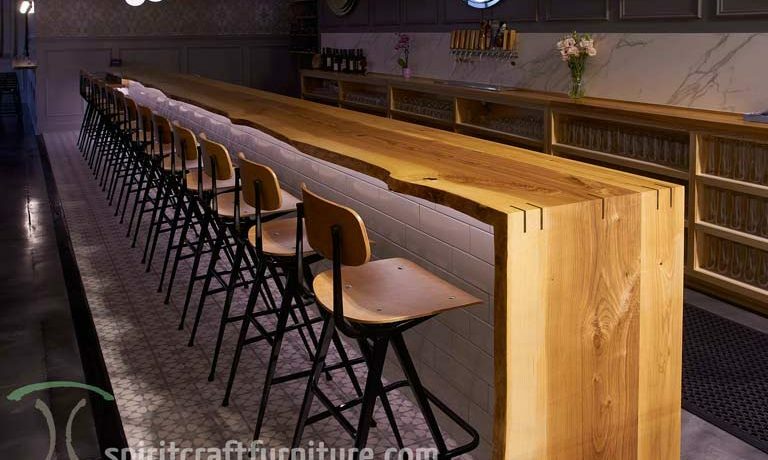 Our custom upholstery such as banquettes, benches and chairs are crafted to last generations with methods that had stood the test of time. 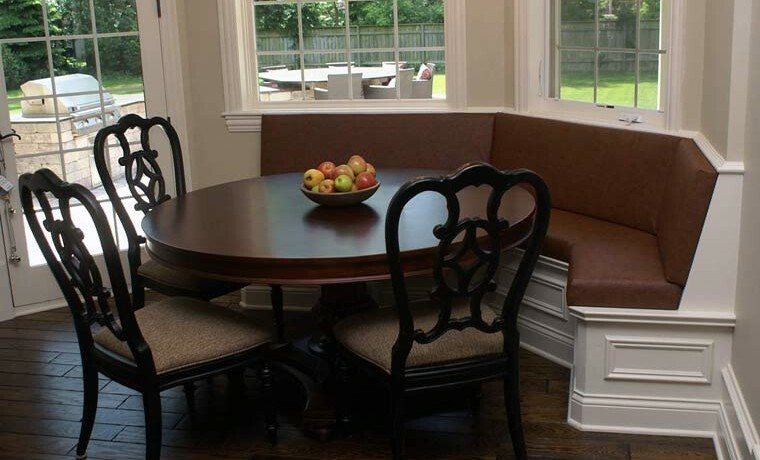 We offer custom cushions, custom bedding and reupholstery services. 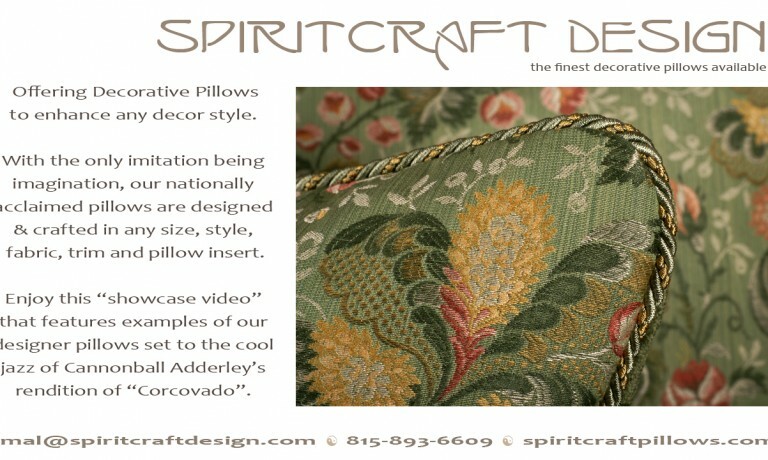 Our decorative pillows are recognized nationally for their quality, design excellence and craftsmanship. 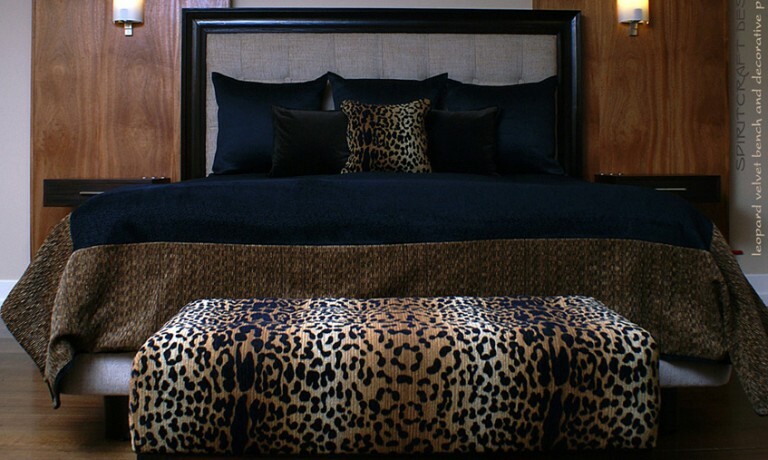 Offering a complete line of designer fabrics, drapery rods & hardware and decorative trims. We offer designer fabrics for any interior design budget and strive to offer our clients the biggest wow factor for their decor budget. Our fabric trims, drapery rods and hardware will enhance any home decor style. We offer designer fabrics and decor accents from names including Maxwell, RM Coco, Kravet, Fabricut, Romo, Pollack, Bravo, Lee Jofa, Select, Busche, Swavelle, Forest, Brimar, Paris Drapery Hardware, Jeffery Alexander & many more. Design ShowcaseA showcase of our latest projects, interior design products and installations.